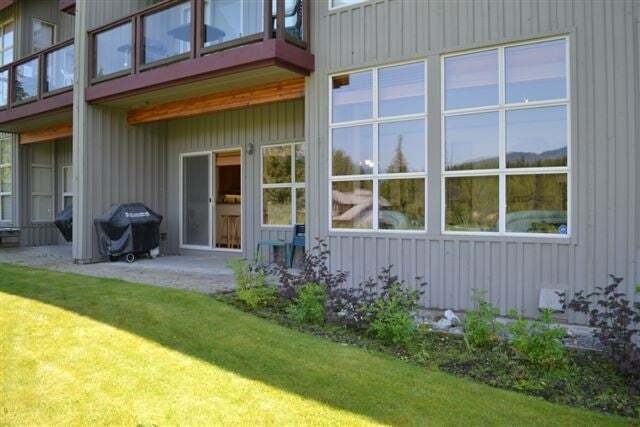 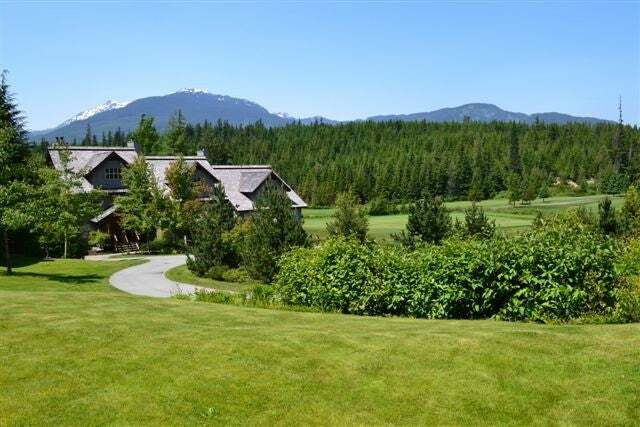 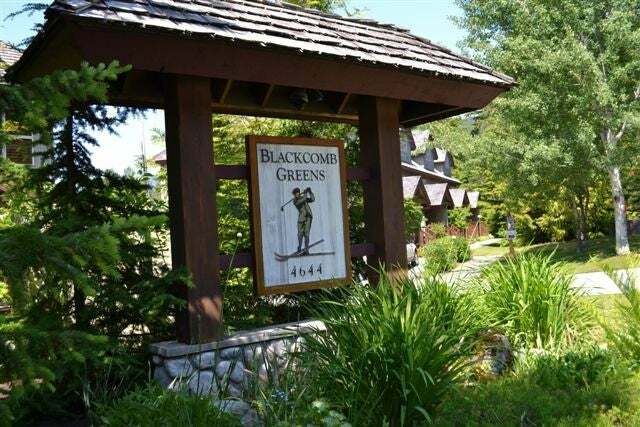 This spacious 2 bedroom, 2 bathroom townhome has the best of both worlds: located right on the Chateau Whistler Golf Course and only steps to the ski lifts. 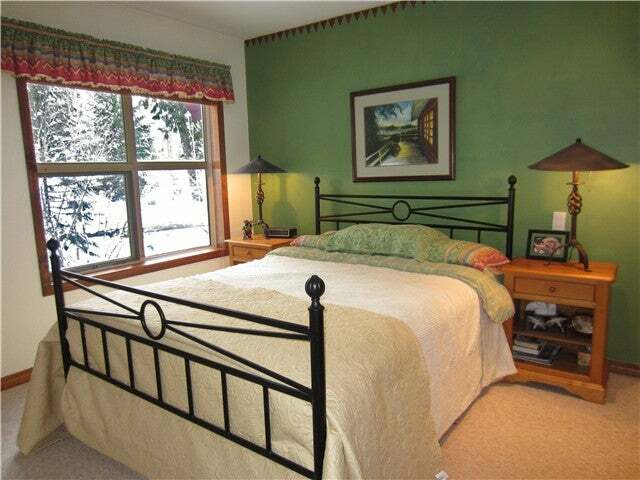 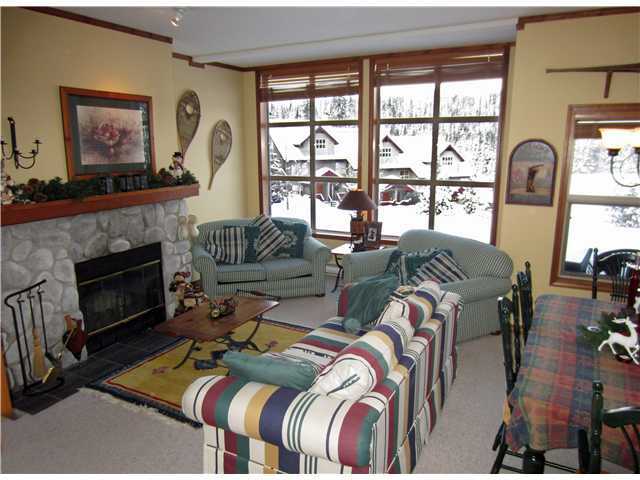 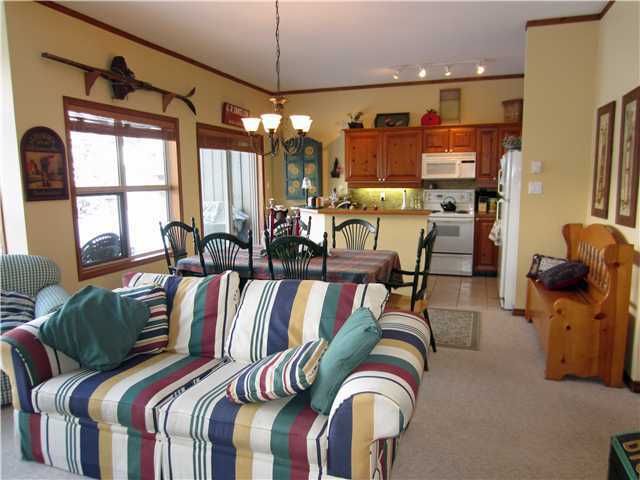 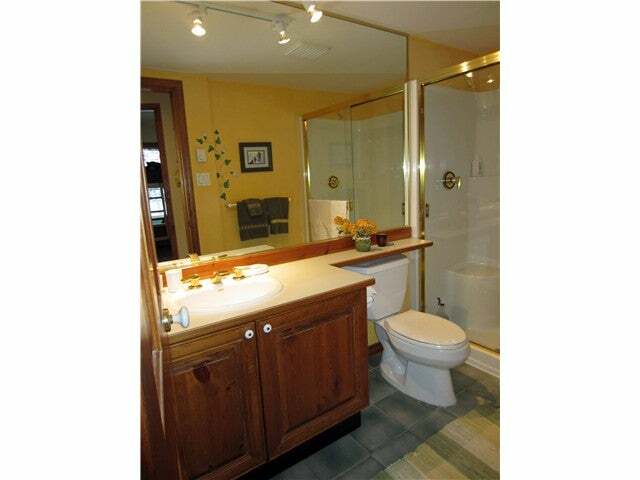 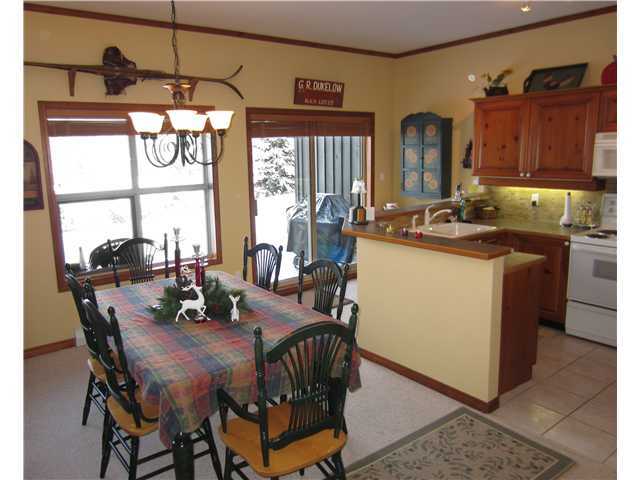 Vaulted ceilings, wood burning fireplace, common hot tub, secure underground parking. 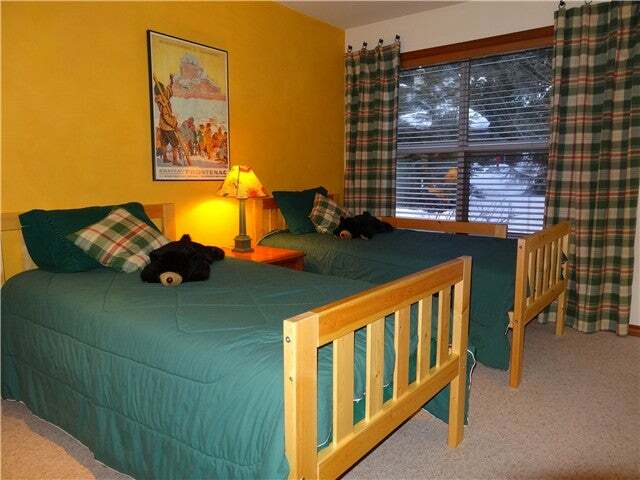 Unlimited personal use or rent out nightly. 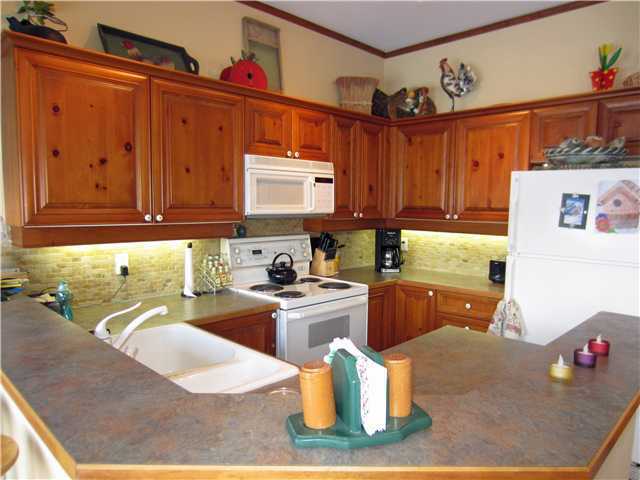 HST is not applicable!